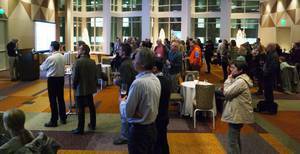 The AGU 2016 Fall Meeting was held from December 12-17, 2016 in San Francisco, USA. 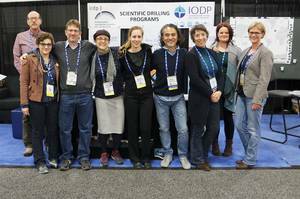 ICDP was present with a ICDP-CSDCO Town Hall Meeting on December 13 in the InterConti and a joint IODP-ICDP booth. We looking forward meeting you at the AGU 2017 in New Orleans!